Are you looking for a telemarketing company in Australia to enhance your business brand name? 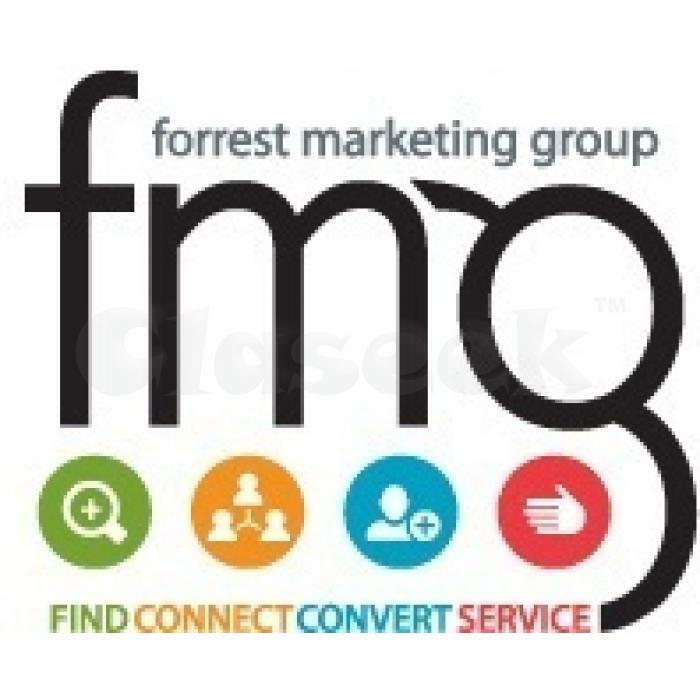 Forrest Marketing Group, are here to help you with this. Get the highest quality outsourced telemarketing service to boost up the brand name of your company or organization. A professional call center can always improve the sales rate of your business. This is exactly what we do, we are specialized in telemarketing and through that we reach the targeted buyer for your product. Our professional call center team is skilled enough to know how to get past the gatekeeper and engage the people to make the right decision. We know who to target for selling your product or service and convince them gain the confidence over your business. It is highly important for you to spread your business brand with telecommunication, as this covers a huge area. To know more about our call center service, please contact us on the given information.